Since 2011, TOCA has offered handcrafted Italian cuisine complemented by seasonal flavours, fresh ingredients and locally sourced produce. 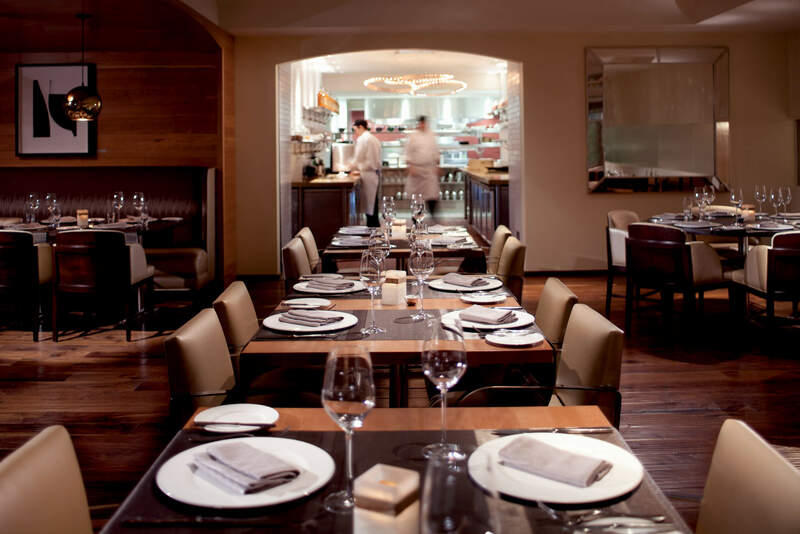 Their location on the mezzanine level of The Ritz-Carlton, Toronto, in the heart of the city’s performing arts and theatre district is the perfect dining retreat. 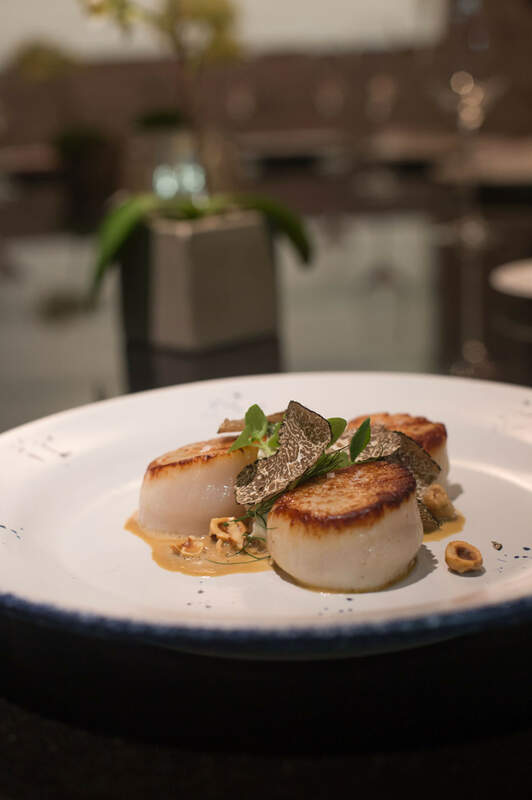 Offering memorable, highly engaging dining experiences and exceptional service, TOCA exceeds guests’ expectations at every turn. The handcrafted Italian dishes are thoughtfully prepared with the utmost attention to detail and the highest quality ingredients. 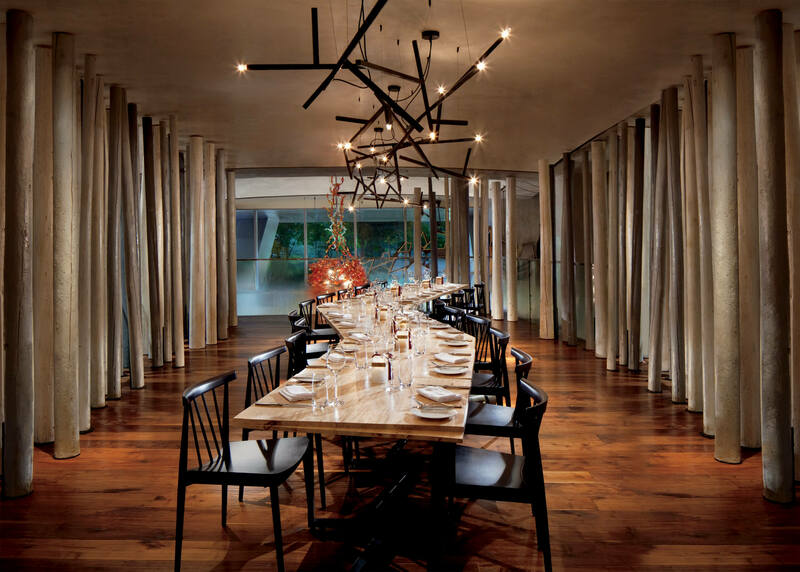 Refined and yet comfortable, with rustic details accenting a modern design sensibility, the main dining room features distinct décor elements such as hand-painted plates by The Ritz-Carlton, Toronto’s Resident Artist, Jacqueline Poirier. Guests can enjoy the view from The Ritz-Carlton, Toronto’s floor-to-ceiling windows in the bright, airy bistro. Custom menus and wine pairings are available. With 35 perfectly aged local and international cheeses, the TOCA Cheese Cave offers unique tours and custom tastings led by its in-house cheese expert. It is the only cheese cave of its kind in Canada. A romantic setting for special occasions, diners can enjoy an intimate meal in TOCA’s wine cellar. The wine list includes over 500 varieties, with a focus on Italian and Canadian labels. TOCA house wines are made from grapes grown in Ontario’s Niagara region and Prince Edward County. Pairings are orchestrated by house sommelier Lorie O’Sullivan. Enclosed by glass and red leather panels, the private dining room is perfect for a range of functions, from intimate celebrations to business meetings. Set amidst the bustle of the kitchen, the Chef ’s Table offers a highly engaging dining atmosphere for a small group of diners. 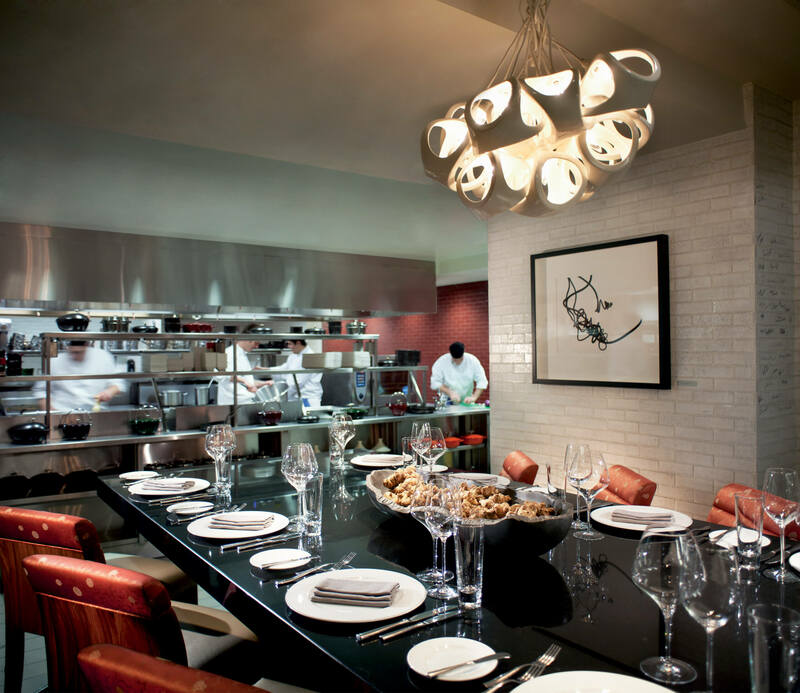 Offering custom menus and wine pairings, Chef ’s Table parties are invited to sign TOCA’s white-tiled kitchen walls upon the conclusion of their meal. 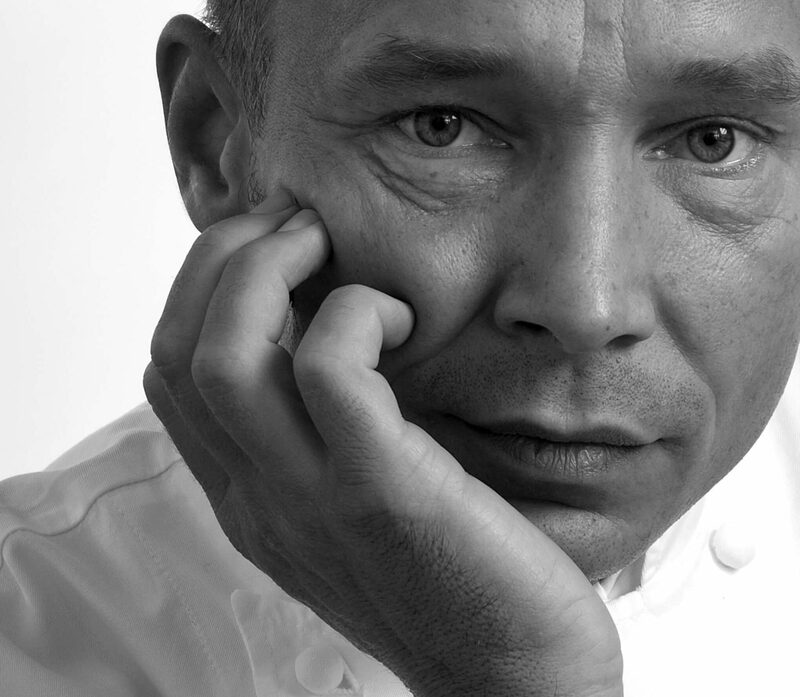 And now TOCA is introducing a new menu in collaboration with the acclaimed Italian Chef, Oliver Glowig, starting in early September. Following the success of his highly regarded pop-up restaurant concept at The Ritz-Carlton, Toronto earlier this year, 2 Michelin starred Chef Oliver Glowig is yet again leaving his mark on Toronto’s culinary landscape. After enticing diners at Acquarello in Munich, L’Olivo in Capri and currently at his 2 Michelin-star namesake restaurant in Rome, Chef Glowig’s first North American outpost at TOCA will feature his personal interpretations of classic Italian dishes using locally sourced foods and seasonal produce. 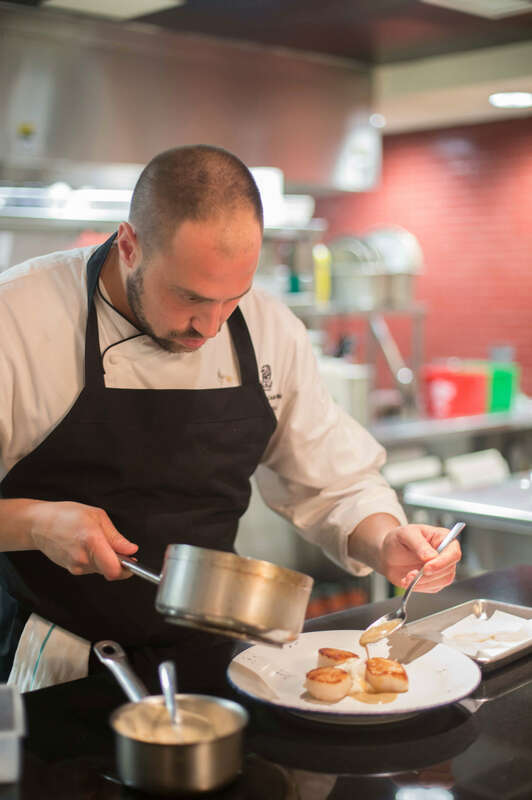 In partnership with Glowig, TOCA Chef de Cuisine, Daniele Trivero will be creating the new Italian-inspired menu items this fall. A native of Italy, Trivero’s career has included working alongside world-renowned chef Alain Ducasse as Demi Chef de Partie at le Jules Verne—Eiffel Tower in Paris. Following several positions within Ducasse’s extensive network of highly acclaimed restaurants, Daniele embarked on an international career which took him across Europe and Asia. An innovative collaboration between these two powerhouse chefs, new menu highlights include daily house-made pasta, and the unique style and flavour combinations for which Chef Glowig is internationally renowned including specialty dishes like bread crusted B.C. black cod with tomato sauce, olives, and capers or scampi with artichoke heart and locally made burrata. The new menu reflects TOCA’s overall juxtaposition of rustic and refined; classic, yet fresh and exciting. It promises to bring an authentic taste of Italy at home to Toronto.